Air fresheners only mask odors. The thing is, you can get used to the smell of something when you’re around it long enough. Just like when you walk into a fish market: the wall of dead fish smacks you like a halibut tail to the face. Stay in there for a few minutes you probably don’t notice it anymore. That’s why it’s important to use scents to sell your house. Light, clean, and neutral scents are what you’re looking for. 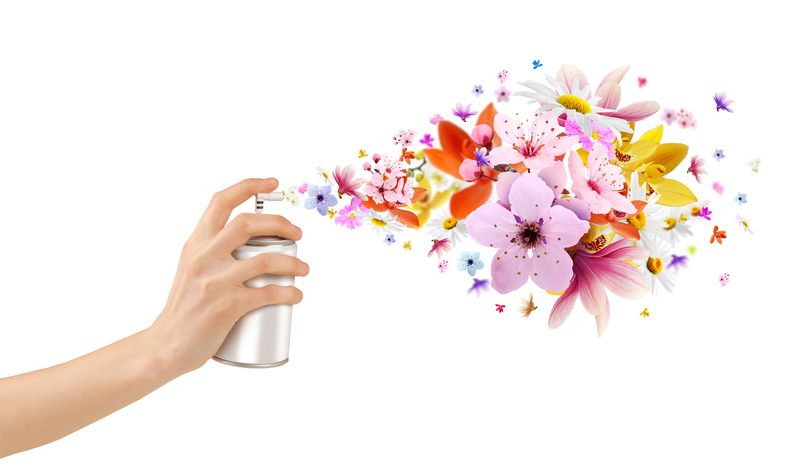 First of all, don’t use sprays that claim to neutralize odors. Yes, even Febreeze. These usually only mask odors, or worse yet, blend with them. Mmmm…. lemon AND cat litter. Neutral scents mean they smell clean, and are nearly undetectable. Nearly. Before you start your war on stank you have some prep to do. You gotta clean the home top-to-bottom. Beware of using strong scented chemicals like bleach or ammonia as their scents can stay around for a while as well. Deep clean your carpet or replace it if necessary. Carpets can reek, especially if you have kids or pets. if you have both then you have a stanky carpet. Mop your harder surfaces with a lightly scented or unscented cleaner. Wash your sheets and steam clean or dry clean your drapes. Wash any pet beds and move all toys/grooming tools and other such related items to the garage or other storage areas. Put all old shoes (especially of the athletic variety) in sealable plastic containers. Make sure your bathroom is darn near sterilized and give it plenty of time to air out. That means you may have to force Granpa to use the yard for the time being. (Just kidding, although don’t say we didn’t warn you). You may love your Yankee Candle Espresso Nutmeg Frappachino candle but potential buyers may not. The single candle can be smelled in the whole house. If you can smell it in the back bedroom closet then it’s too powerful and could potentially knock down a rhino in the same room. There’s this guy who is the Dean of the College of Business at Washington State University. His name is Eric. He has the most awesome last name of SPANGENBERG! Dean Spankenberg. Sounds like a character in an 80’s teen comedy film. We digress… So, Dean Spangenberg (giggle) spent a copious amount of time studying the effect of scents on buyersand their behavior. He found that complex scents, like baking cookies, mulled cider and balsam fir, make our brains work too hard trying to figure them out. He published a paper in the Journal of Retailing which stated that retail sales are lower when complex scents are present. SCIENCE! Now, a home certainly isn’t a retail store, but buyers are still buyers, no matter the setting. So your cinnamon and cranberry wall plugs can affect a buyer, befuddling their olfactory scenses could drive them away. In December 2012 Spangenberg (HA HA! ok, that’s the last one) told the Chicago Tribune that some homeowners or real estate agents use potpourri blends that are pleasant, but too complex. 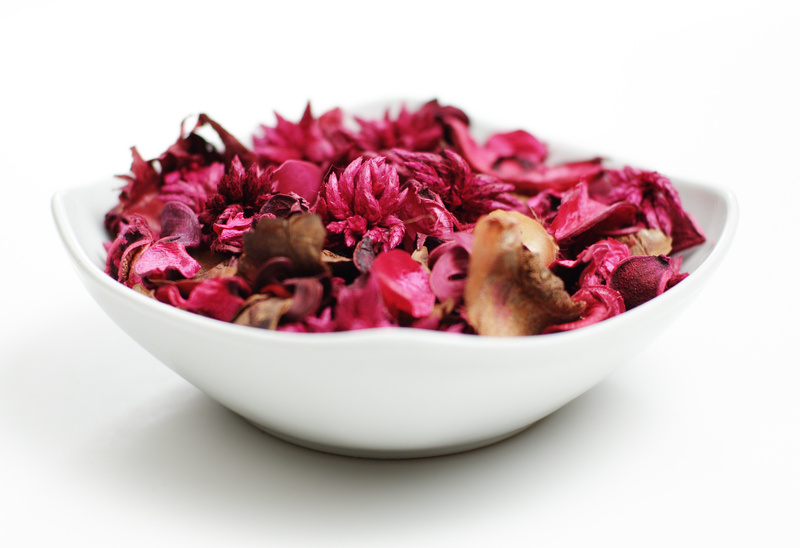 There’s just too many smells involved with potpourri. As a matter of fact stores in Spankenberg’s study had higher sales when there was no scent at all. However te stores with the highest sales had simple scents in the air. Dean Spangenberg says NO! to potpourri. Too many smells. WHAT SIMPLE SCENTS WORK BEST? First, let’s talk about what a complex scent is. Perfume designers make colognes/perfumes with three notes. From Wikipedia: Notes in perfumery are descriptors of scents that can be sensed upon the application of a perfume. Notes are separated into three classes; top/head notes, middle/heartnotes, and base notes; which denote groups of scents which can be sensed with respect to the time after the application of a perfume. What you are looking for is SINGLE NOTE scents. Something that is easily identifiable that the buyer doesn’t have to guess what it is. That will leave their mind free to experience the home and not be concerned what the scent is. 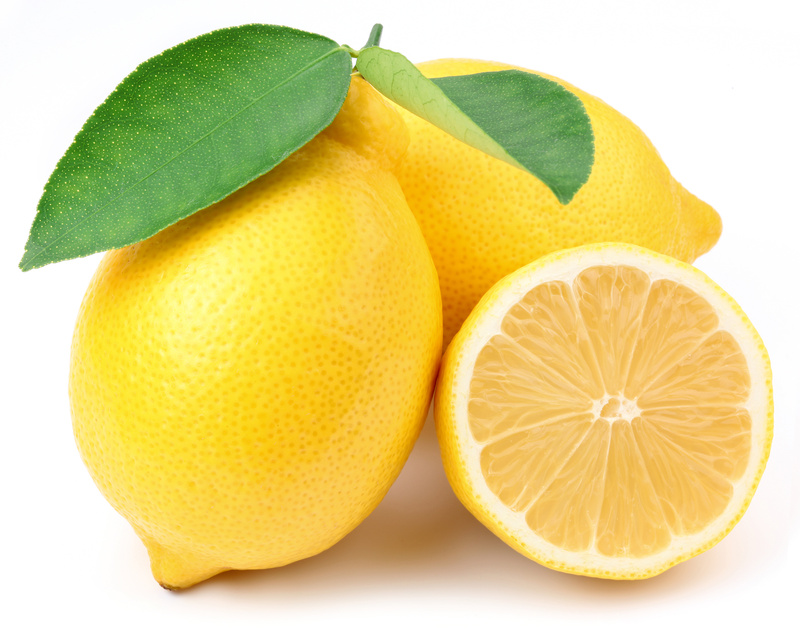 Some scents to consider are Orange, Lemon, Pine, and Basil. Those are lighter and airy. For a more woodsy ambiance try Cedar, Sandalwood, Vanilla, or Cinnamon. 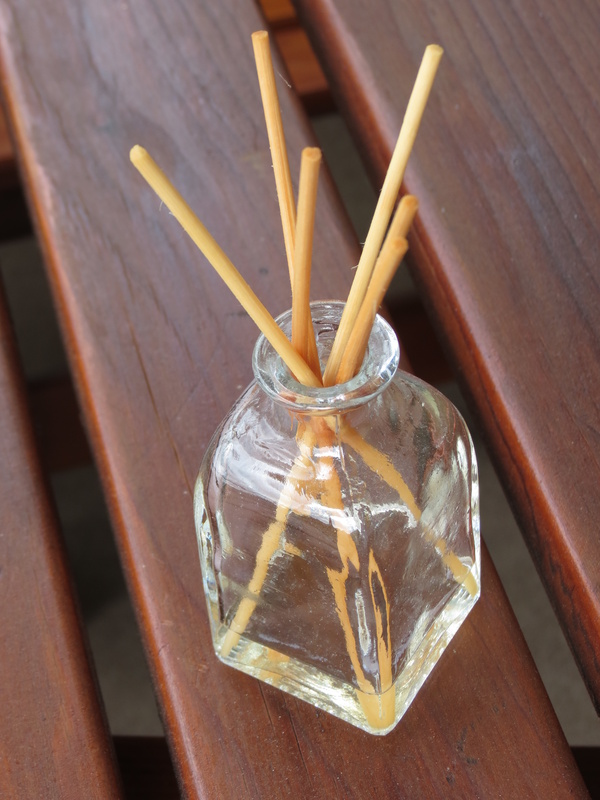 Scent stick in an oil jar are a great way to utilize the scents although wall plugs work just as well. Diffusers may also be used if you have one. “When you’re in the real estate business, you want someone to walk in and want (them) to stay in the house, so you want (the scent) not to be overbearing, but to be familiar. You want it to encourage revisiting, because sometimes it takes sevaral visits to decide to buy,” Spangenberg told The Chicago Tribune. The Pensacola Hansen Team are your buyer and listing experts and can help bring the right buyers to you. They are even great at picking out a scent that will fit your home. Give them a call and start the journey on selling your home.